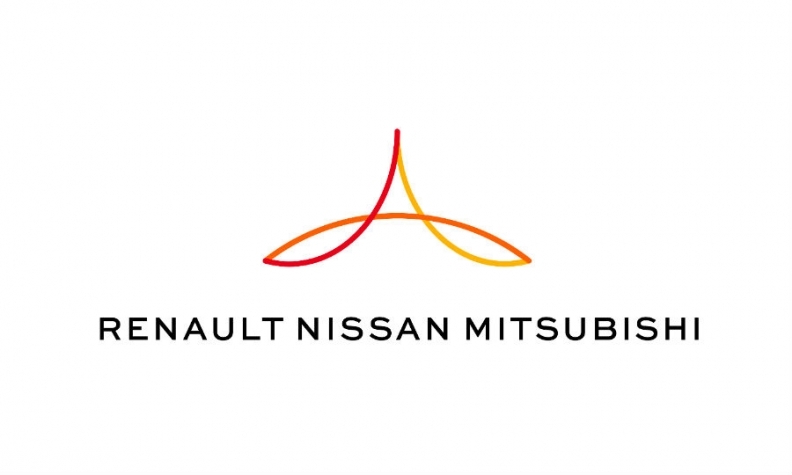 PARIS -- The Renault-Nissan-Mitsubishi alliance is pooling $200 million in a new mobility tech fund, three sources said, in the latest move by major automakers to adapt to rapid industry change by investing in startups through their own venture capital arms. The fund is due to be unveiled by alliance chairman Carlos Ghosn at the CES tech industry show in Las Vegas on Tuesday. It will be 40 percent financed by Renault, 40 percent by Nissan and 20 percent by Mitsubishi. “It will allow us to move faster on acquisitions ahead of our competition,” one of the alliance sources told Reuters. Frederique Le Greves, a spokeswoman for the Renault-Nissan-Mitsubishi alliance, declined to comment. The traditional auto industry model based on individual ownership is threatened by pay-per-use services such as Uber, as well as ride- and car-sharing platforms, a challenge heightened by parallel shifts towards electrified and self-driving cars. Automakers are struggling to embrace changes and technologies that some of their executives are only beginning to grasp. To accelerate the process, many are investing directly in the new services - and gaining access to intellectual property - via their own corporate venture capital (CVC) funds. BMW has purchased stakes in a number of ride-sharing, smart-charging and autonomous vehicle software firms through its 500 million euro ($600 million) iVentures fund, the biggest such in-house facility belonging to a automaker. Among others that have been increasingly active are General Motors’ GM Ventures, with $240 million, and PSA Group’s 100 million-euro investment arm. CVC funds, a familiar feature of innovative sectors such as tech and pharmaceuticals, have become more commonplace among carmakers since the 2008-9 financial crisis. They let companies skip some of the formalities otherwise required for new investments, and pounce more swiftly on promising startups. The Renault-Nissan-Mitsubishi venture will also obviate the current need to thrash out the ownership split for each new alliance acquisition. It represents a further step in the integration of the automakers as they pursue 10 billion euros in annual synergies by 2022. France’s Renault holds a 43.4 percent stake in Nissan, which in turn controls Mitsubishi. Ghosn heads Renault and chairs all three. The fund is being set up as a Dutch-registered joint venture headed by Francois Dossa, a former banker who led Brazil operations for Societe Generale and then for Nissan, the same people said. They declined to discuss specific investment plans. Despite Nissan’s ambitions to market fully autonomous cars by 2022 as well as a robo-taxi service, the Japanese company has largely eschewed startups, preferring partnerships with established players such as software group DeNA. Renault has made several such investments including Marcel, a Paris car-sharing platform, and Jedlix, a Dutch specialist in smart vehicle-charging technology. Renault’s RCI Bank & Services arm took control of car-sharing aggregator Karhoo last year and plans to relaunch the business under alliance ownership. Most or all of the Renault investments will be transferred to the new alliance venture’s portfolio, the sources said. Alliance connectivity boss Ogi Redzic told Bloomberg that Renault, Nissan and Mitsubishi want to work with technology companies that are already experimenting with self-driving cars -- for example, Google and Uber Technologies. New partnerships would be part of a push into shared driverless robo-taxis.